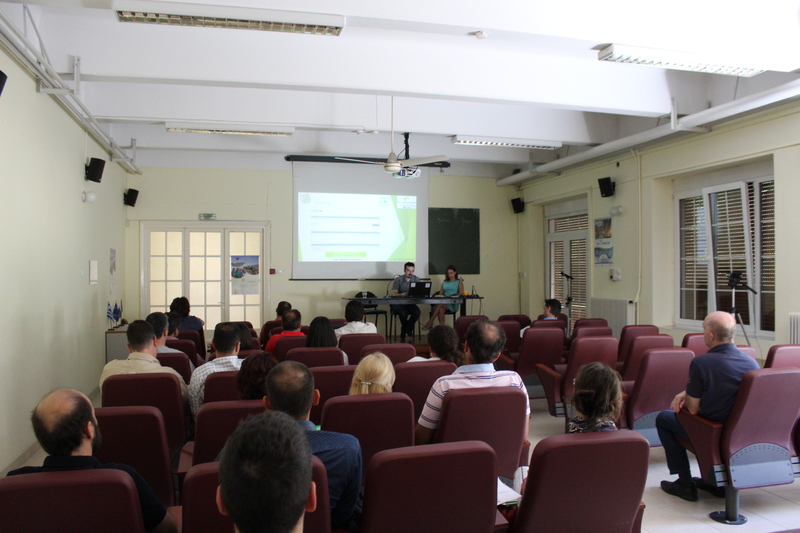 Training seminar on the implementation of Reduced Input Agriculture organized by the Region of Central Macedonia in the framework of the project AGRO_LESS, which is part of European Territorial Cooperation Programme “Greece – Bulgaria 2007-2013” and i-BEC is a partner. 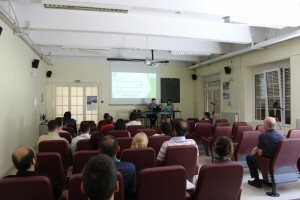 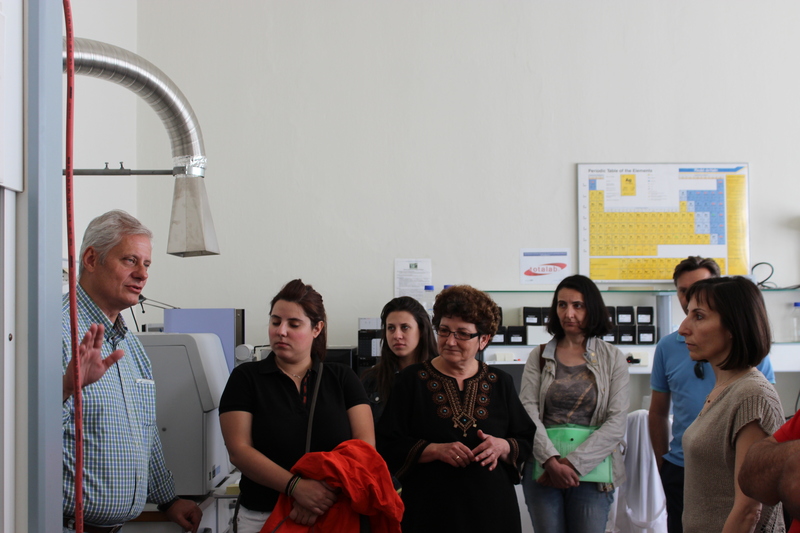 The seminar, held at the Applied Soil Science Laboratory of Aristotle University from Thursday, June 25, 2015 until Saturday, June 27, 2015, was addressed to the agriculturists of Central Macedonia. 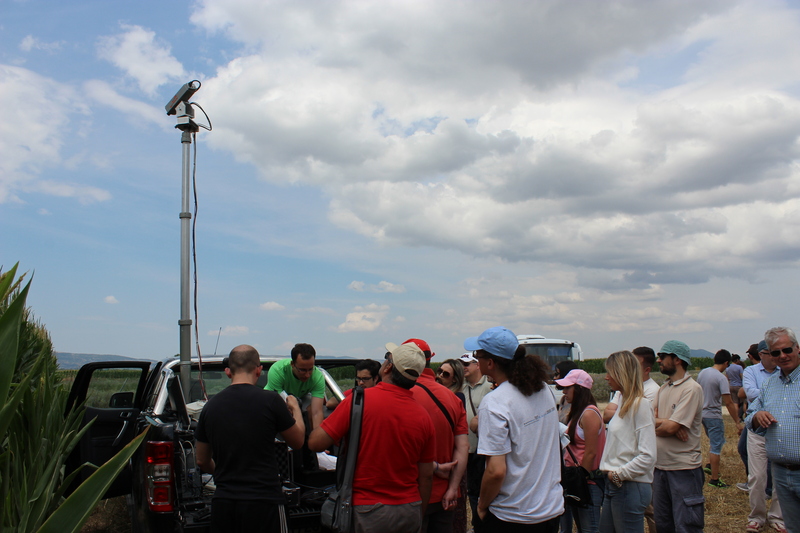 Specifically, the seminar attended by representatives of the Directorates of Rural Economy of the Regional Units of the Region of Central Macedonia and agronomists consultants in the region specializing in precision agriculture. Within the seminar the participants were informed about the application protocols, practices and equipment relative to Reduced Input Agriculture in three areas: irrigation, fertilization and plant protection, in order to optimize crop yield, improve product quality, effective implementation inputs (fertilizers, pesticides, irrigation water) with the spatiotemporal difference in the application and protection of natural resources by reducing the ecological footprint. 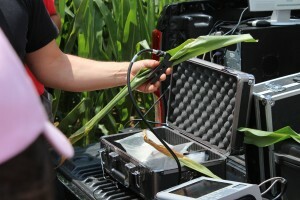 Speakers of the seminar were eminent scientists, specialists in the field of precision agriculture. 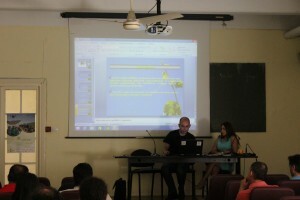 The Press Release can be found here, the invitation here and the Agenda here.